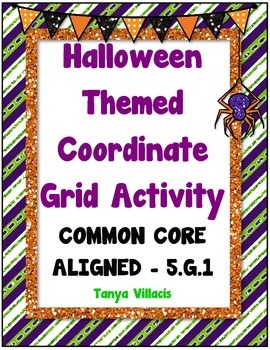 This Halloween themed activity will surely get your kiddos in the holiday spirit while teaching/practicing coordinate grids. 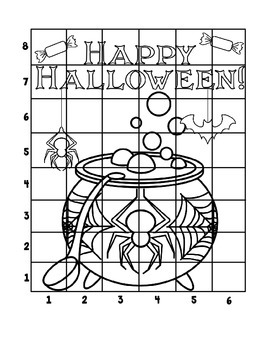 Teacher should model a few squares first before letting the students complete the activity. 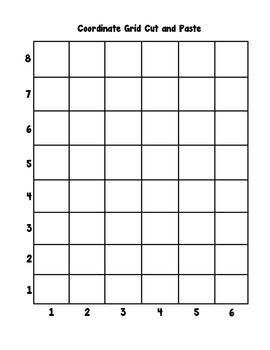 Each child needs pages 3-5. 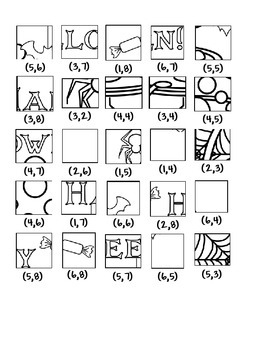 Page 6 is an example of the finished product! Enjoy.